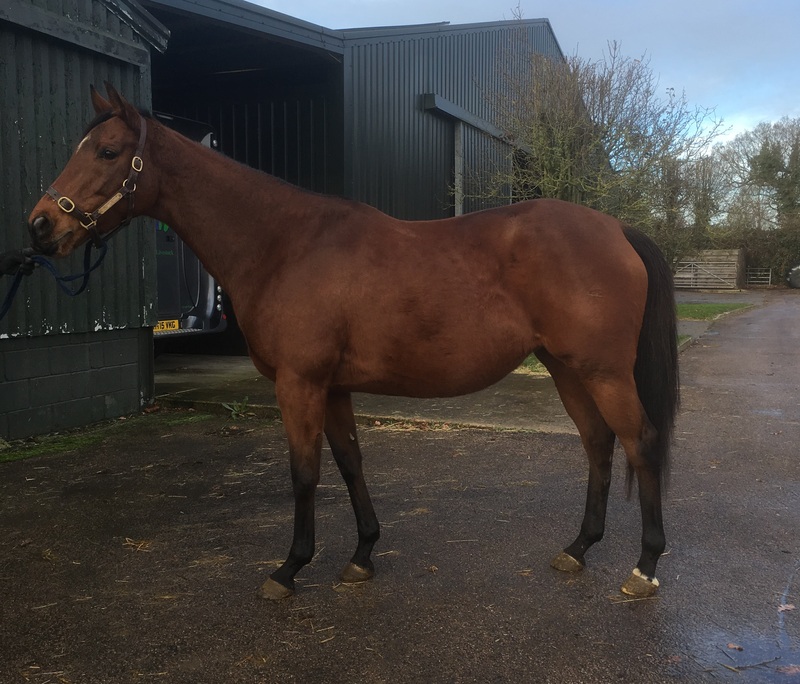 Madame Mere was purchased at the Tatts December 2016 sale from Normandie Stud, in foal to Sepoy. 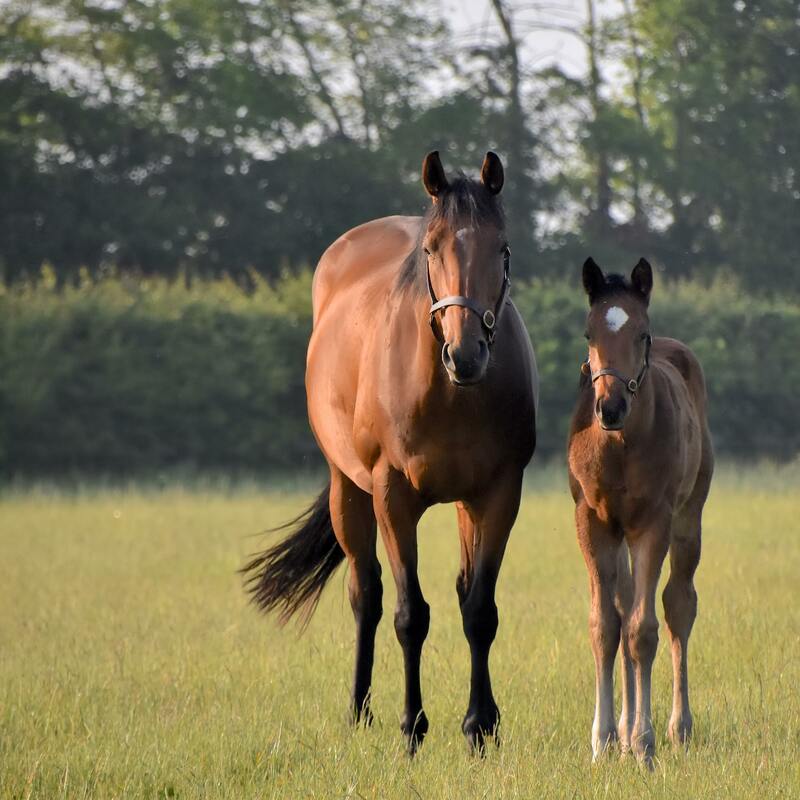 She produced a lovely colt foal by Sepoy in 2017, and another by Sea The Moon in 2018. She has been covered to Twilight Son in 2018. 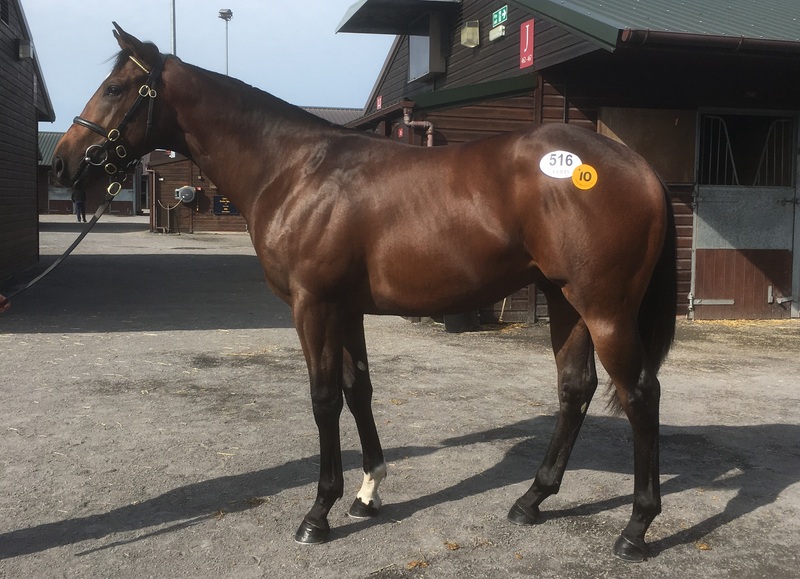 Sold as a yearling in Doncaster Silver Sale 2018 for 10,000gns to Adrian Nicholls. Ran once at 2, 2018. 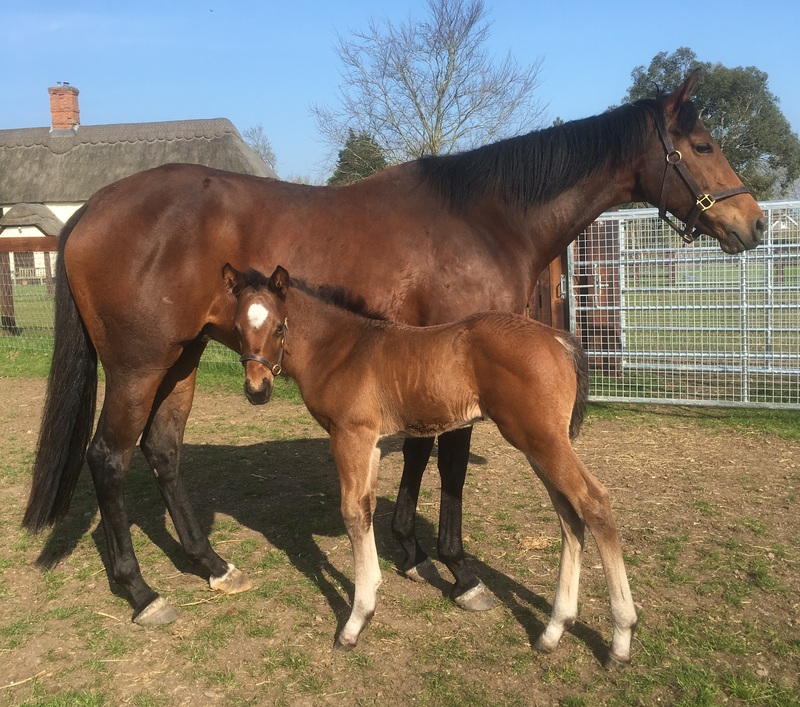 NAPOLEONICA - 2015 F by Dalakhani - own sister to Madame Mere. HIGHEST LEVEL 2012 G by Invincible Spirit, winner, r89, now in Abu Dhabi. LONEOS 2013 C by Ravens Pass in UAE. PANSTARR 2014 F by Pivotal in training with Jim Bolger, Group 3 placeed in 2018. PRINCESSE MATHILDE 2016 F by Dalakhani, retained by Normandie Stud. MARIE JOSEPHE 2014 F by Cape Cross, Winner in 2017, Broodmare. 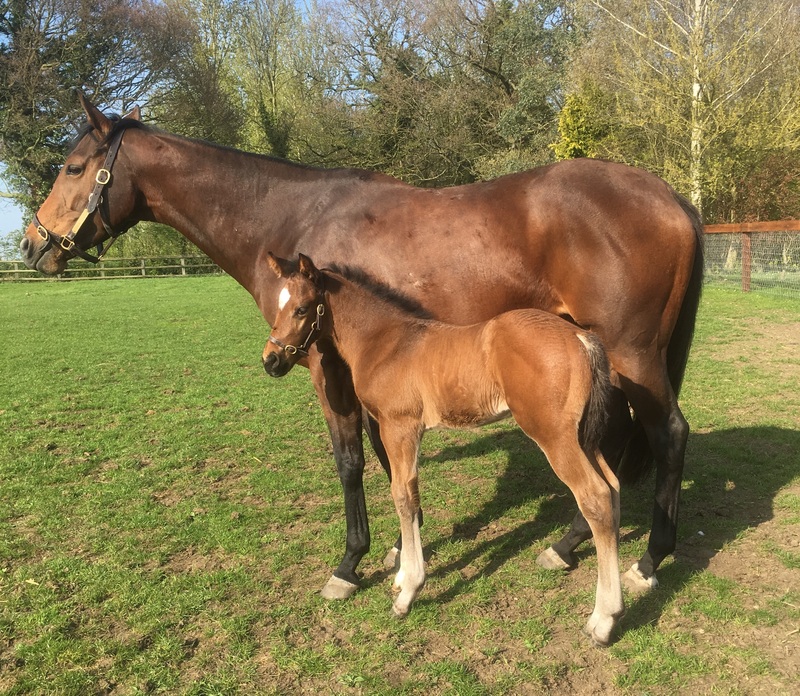 MARIE FRANCE 2015 F by Sepoy, retained by Normandie Stud. DUCHESS OF PARMA 2016 F by Cape Cross, retained by Normandie Stud. 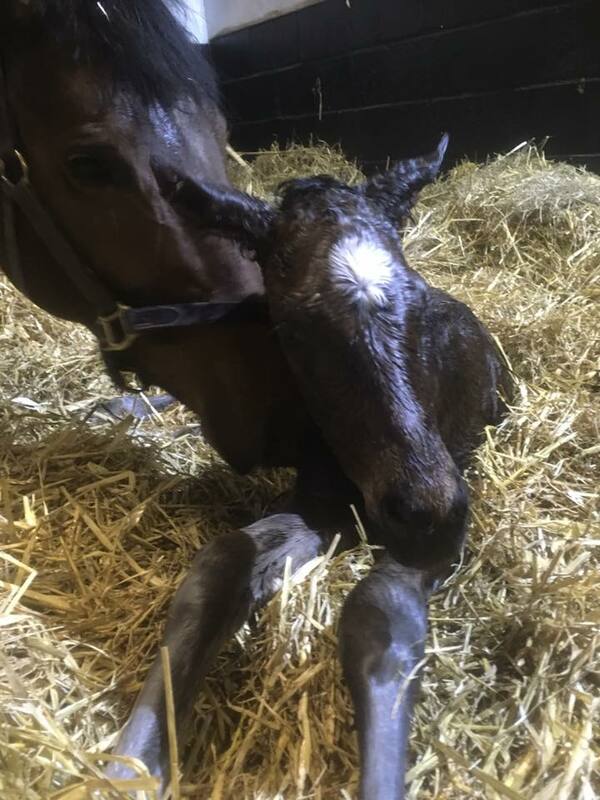 UNNAMED 2017 F by Sea the Moon, retained by Normandie Stud. LITTERALE CI 2013 F by Soldier of Fortune, won 2 in France, 4th Listed Hurdle Aintree Dec 16. SINGULIER 2015 C by Wootton Bassett in training.